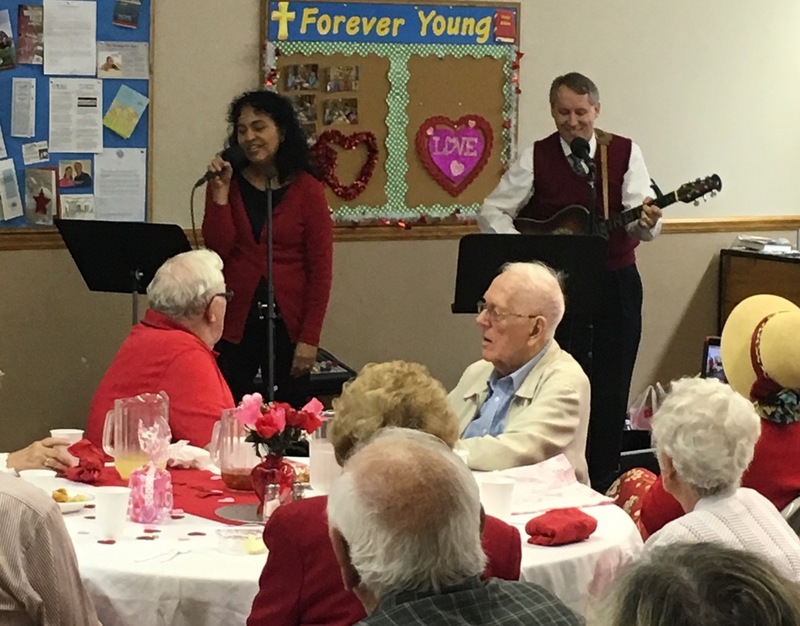 Forever Young is the name of the church’s ministry for members and friends 55 years and older. Forever Young meets at noon on the second Tuesday of October, December, February, April and June in the Fellowship Hall. 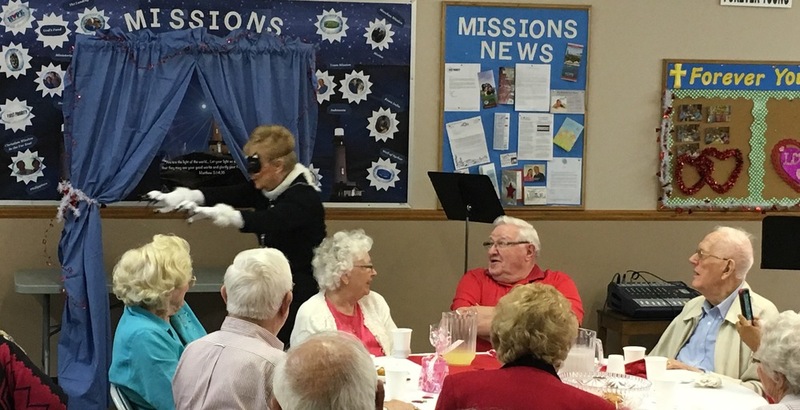 Each meeting includes a full course dinner; a program including skits, singing and nostalgic remembrances; and much laughter. Come out and join in the FUN! Contact Us for more information on how you can be a part of this fun time!